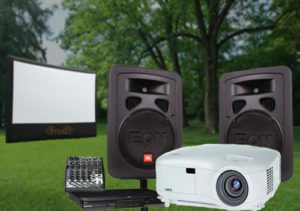 Whether you need projectors, screens, PA Systems or speakers. We have them all ready to hire! 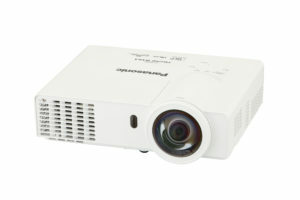 If you are looking for a projector, a screen or a PA system just for occasional use, let us know. We will make sure that you have all you need to make your event a great experience for all! An event planned and an idea! We engage with you in making sure that your presentation is a great experience for all involved. We provide you with the right equipment to present to your work colleagues or your family and friends and that you know how to use it when you set it up yourself.